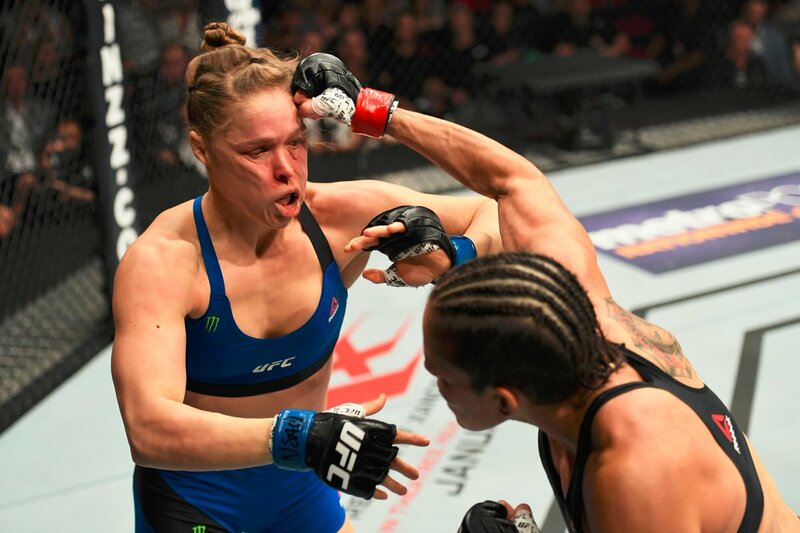 Amanda Nunes defeat Ronda Rousey to retain her women’s UFC bantamweight title. 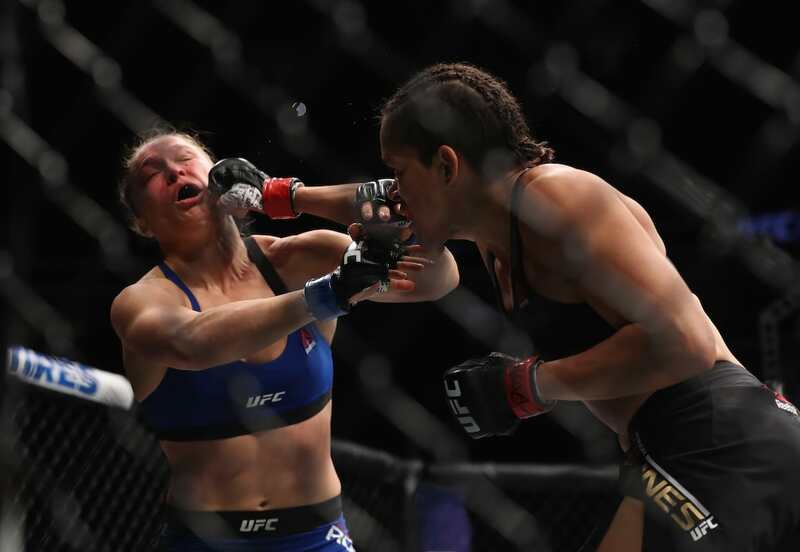 In her first fight for 13 months Rousey was annihilated by Nunes in just 48 seconds. But, it’s not all bad news for Ronda. Once the swelling goes down and her bruises, she’ll still be able to enjoy the money she got paid for losing. But, on the bright side, this was Nunes’ fifth victory in a row since she took the title off Miesha Tate at UFC 200 back in July with her record now reading 14-4-0.